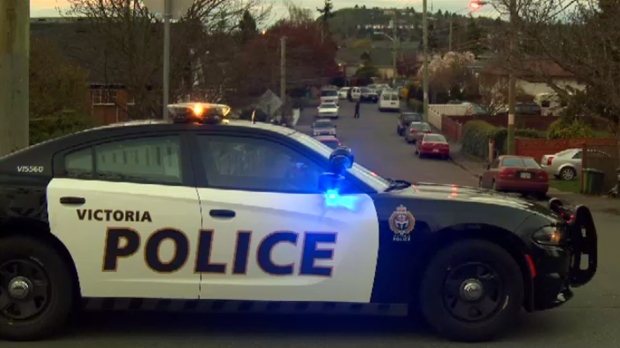 Two people were arrested after a "noxious odour" led police to evacuate units in an apartment complex in a Victoria drug investigation. Officers were called to a multi-unit building in the 3000-block of Douglas Street just after 11 a.m. Tuesday. They arrived to smell a strong smell coming from one of the units, with two people believed to be inside. "Concerned for the safety and well-being of those in the area, several units were evacuated," police said. The two people inside the unit exited and were taken into custody without incident. No one suffered injuries. The Greater Victoria Emergency Response team also responded to the incident, as did Victoria firefighters and paramedics.